Ever looked closely at a coin and wondered what certain parts of it are called, and why? Generally there are eight basic components of all United States coinage. Knowing the names of the components and their meanings is useful to any precious metal coin investor when communicating with buyers, sellers, or other coin collectors. It will also help you understand and appreciate the numismatic significance of your investment. obverse – Front side of a coin, commonly referred to as the “heads” side. Usually contains the date and main design. mint mark – Small letter(s) identifying the location of the mint where the coin was produced. Current United States mint marks are P (Philadelphia), D (Denver), S (San Francisco), and W (West Point). Depending on the coin and its year, a mint mark may or may not be present. 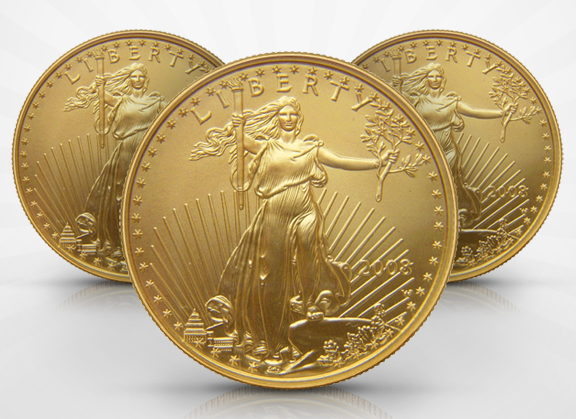 The IRS allows select gold, silver, platinum, and palladium coins and bars to be held within an Individual Retirement Account (IRA). If you would like to add physical precious metals to your retirement portfolio, call American Bullion today at 1-800-326-9598 and ask about opening a Gold IRA.